Being a student means having to face the everyday struggles of catching up with the lessons as well as finishing assignments on time. And a part of being in an academe is to be asked to article writing and essays. Well, some see it as a burden while others take it as an opportunity to grow. Essay writing requires diligence and the ability to be creative and imaginative. 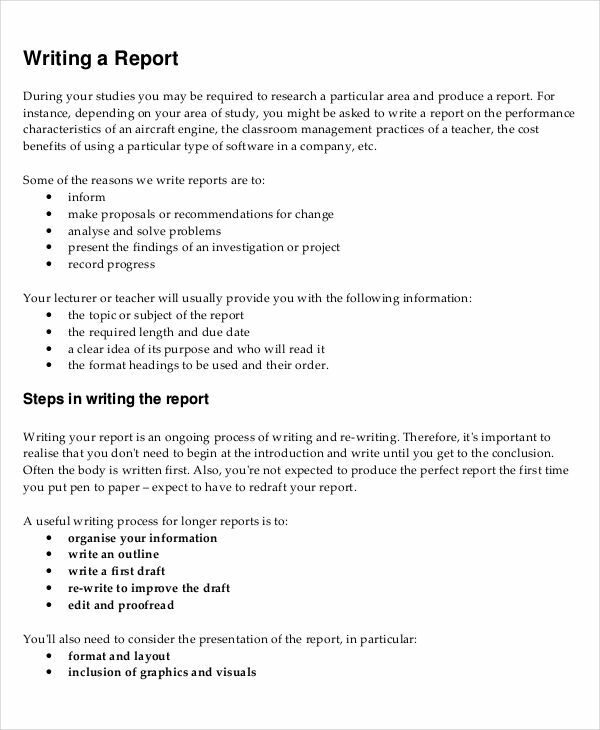 You need to put out your best foot forward in writing effective essay. While there are a couple of types of essays, some are just too good to write because it becomes an avenue to express emotions. 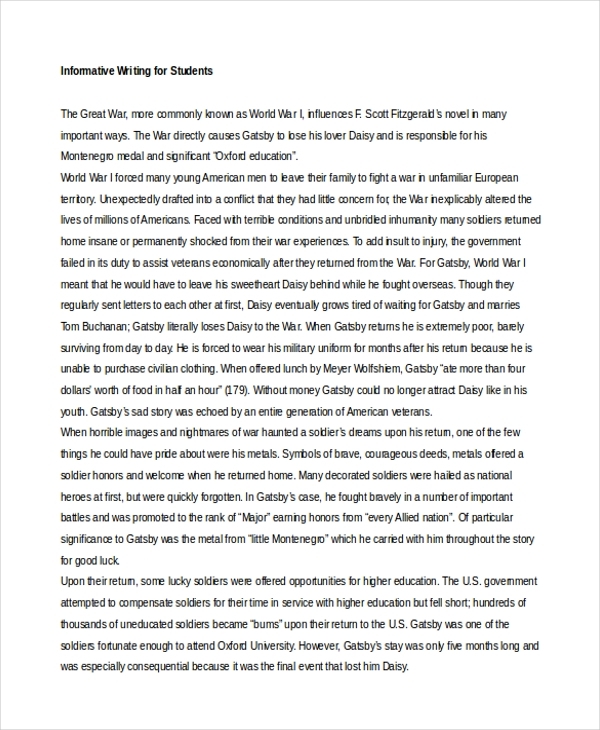 Informative writing is the process or method of developing a piece of literary work, usually an essay, that is aimed at educating readers regarding a certain subject. 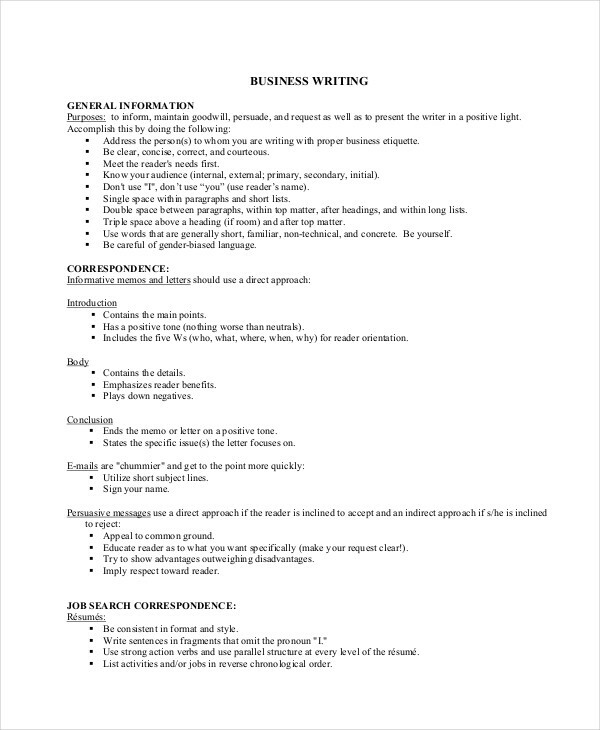 In informative writing, also called writing an expository essay, the writer selects a specific topic and provides a useful information to the reader by laying down facts and supporting details for the topic. The writer also avoids giving out opinions or statements directed towards the emotions of the audience and having to convince them to believe on the things he/she is saying. 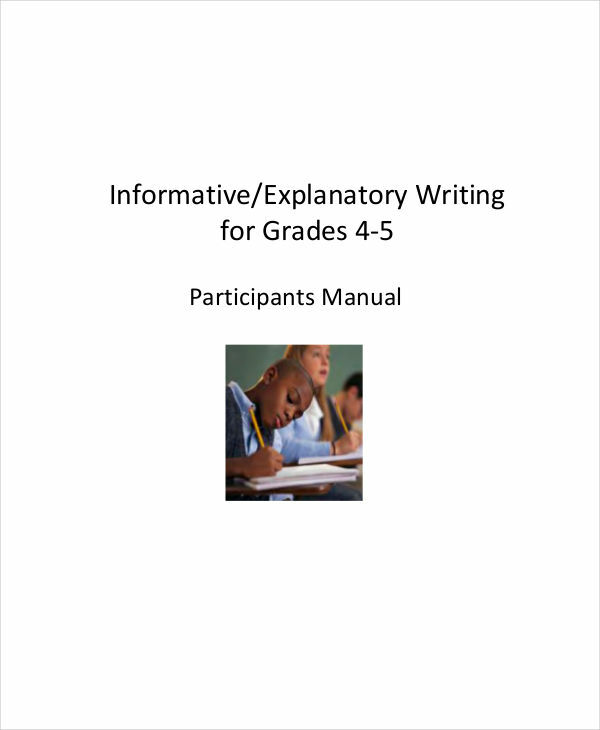 Informative writing incorporates a plain and simple approach towards educating the readers. How Is Informative Writing Done? The way to determine the kind of an essay that you are reading is to acknowledge the reader and understand his/her point off view. A writer could be writing facts but at the same time follows through with persuasive writing which is driven at getting your sentiment and soon asking you to accept his/her opinions. One should observe caution when trying to interpret an essay. In informative writing, as a writer, you simply need to select a certain topic and provide back up statement or supporting facts for it. Choosing a good topic results to a good essay. Choose topics that are relevant or as you judge to be necessary in your community. When you are doing an informative writing, you need to avoid some pitfalls that other writers tend to draw themselves into. Use the following guidelines to your advantage. Focus on your topic. The best way in order for you not end up writing a reflective essay or an analysis essay is by focusing on your topic. Set an objective. Your main smart goal should be on educating your reader. Use this mindset to guide you as you write. Create an outline. 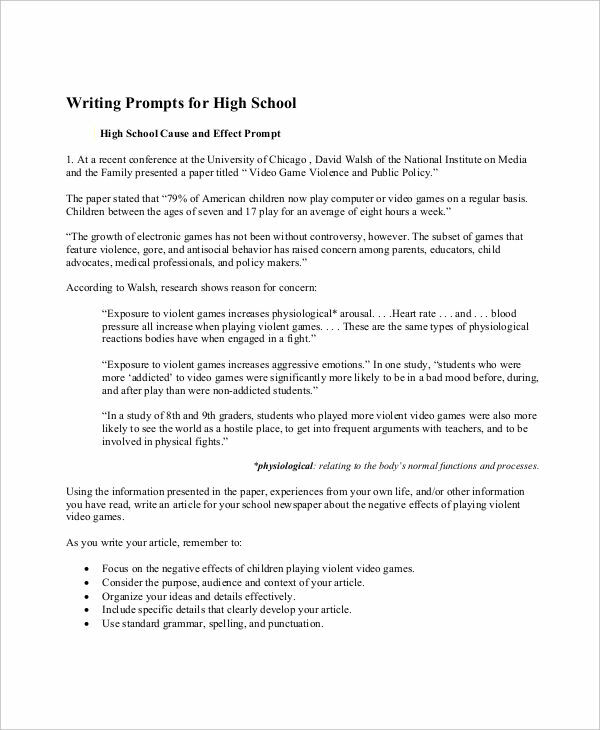 An effective way to have a logical and cohesive essay is to make an outline before you write. Decide which sentences go first and which ones should go last. In informative writing, your main objective at the end of the day is to make sure that you provided a good amount of information to your readers without having to convince them that the statements were to be believed and that whatever their previous beliefs are should be forgotten. 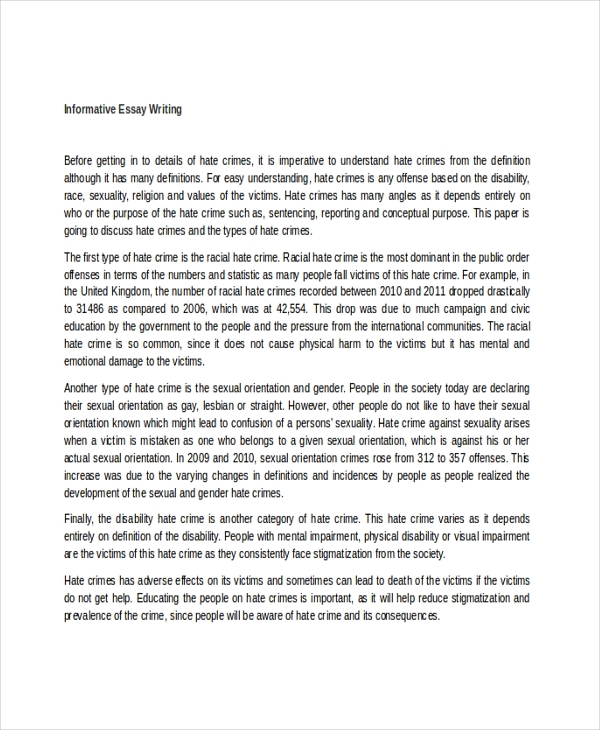 Informative essay writing paves a way for more in-depth understanding of a topic. It also allows the writer to be neutral in giving out details and simply focus on the subject at hand. The best examples of an informative business writing are news articles that we read everyday because their purpose is to provide information to fuel our brains.